The UK financial serves regulator has moved to set out additional proposals to prepare for the possibility the UK leaves the European Union on 29 March 2019 without an implementation period. The FCA said in a statement that it is working to ensure “as smooth a transition as possible” as the UK prepares to leave the European Union and as a result has opened a new consultation phase with stakeholders to quell concerns. As reported, revelations such as the fact that many life policies held by individuals domiciled outside of the UK could be subject to legal restrictions that could make it difficult for companies to pay out without breaking the law, have, as an example, led to widespread concerns. As a result, the FCA is looking consult further with the industry to find solutions, particularly in the increasingly likely case of a ‘No Deal’ Brexit. “The FCA is preparing for a range of scenarios,” the regulator said in its statement. “We have published further proposals to prepare for the possibility the UK leaves the EU in March 2019 without an implementation period. Earlier this year the FCA’ set out it’s role in preparing for Brexit. This consultation, along with those published in October, have formed the main bulk of the work, with this latest consultation paper focusing on a range of Handbook and BTS amendments which were not included in earlier consultation papers issued in October. It also consults on: further amendments to the Handbook regarding the Temporary Permissions regime; amendments to the Handbook to reflect the new Credit Rating Agency and Trade Repository regimes; and there FCA’s approach to non-Handbook guidance and our approach to forms that appear in the Handbook. 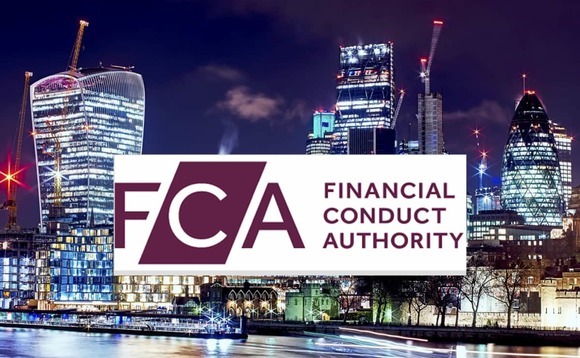 The FCA said that it is keen to hear from the “widest possible range of stakeholders across sectors”, including industry bodies and consumer groups.